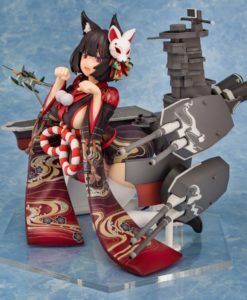 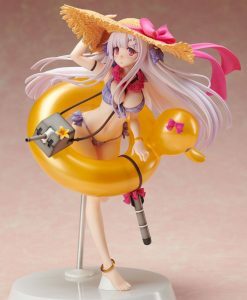 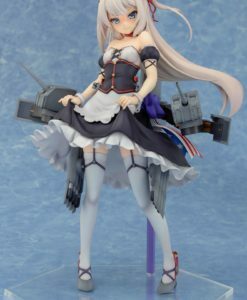 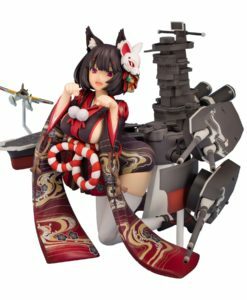 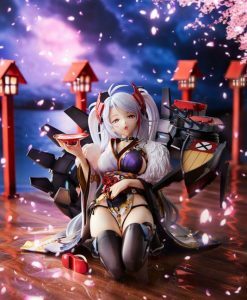 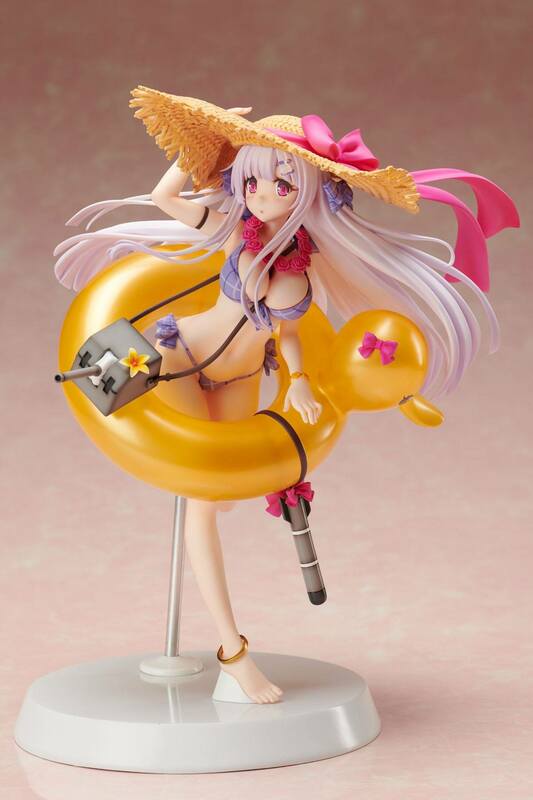 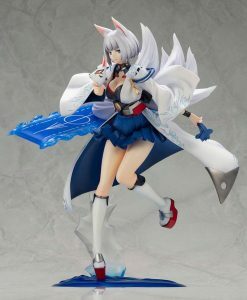 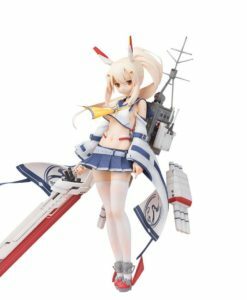 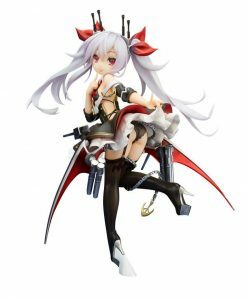 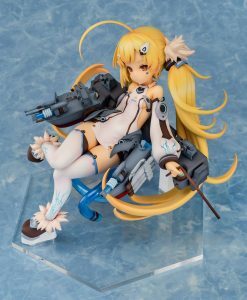 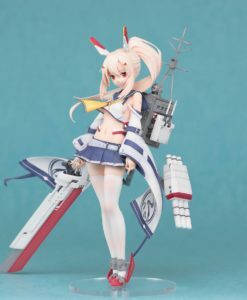 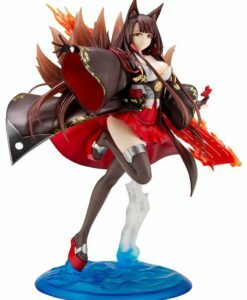 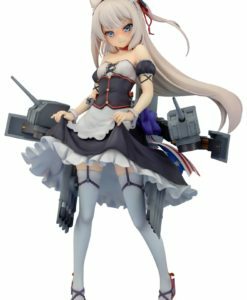 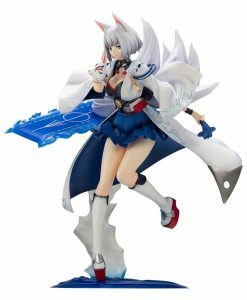 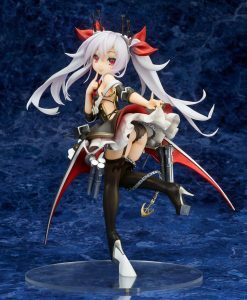 From the video game series “Azur Lane” comes this 1/8th scale PVC figure! 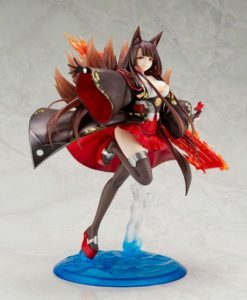 This highly detailed Statue stands approx. 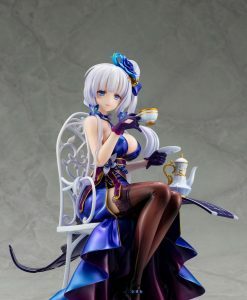 21 cm tall and comes with base in a window box packaging. 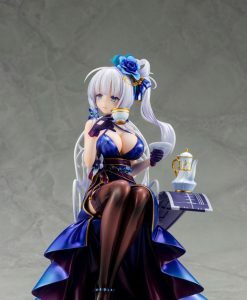 £257.99 Estimated Release: August 2019.